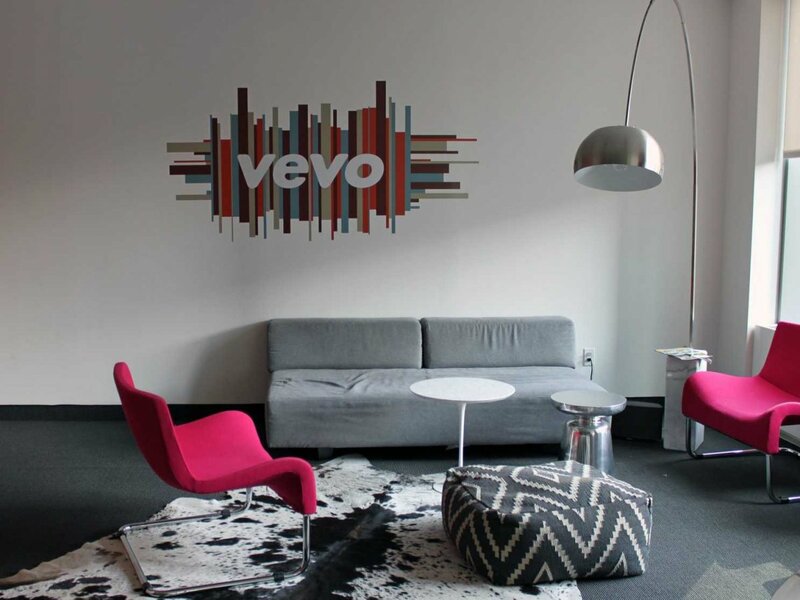 Music video service Vevo could be the latest multimedia company to embrace the ever-popular subscription-based model. During the recent Code/Media conference, Vevo CEO Erik Huggers said that one of the important things – something they're hearing throughout the industry – is the move toward subscription, or a more premium product. It's something Vevo is very interested in and working towards, he added. When pressed on the matter, Huggers said their current ad-supported model and the sales team behind it knocked it out of the park in 2015 and led to the biggest year in Vevo history. Even still, Huggers believes the ad-supported model is not sustainable in the long run. Instead, the executive said his company wants a dual revenue stream that also includes a pay subscription service. He wouldn't go into exactly what the pay model would or wouldn't be comprised of (whether it's just the removal of ads or also included exclusive, original content that free viewers wouldn't be privy to). Huggers mentioned adding more original content to distinguish itself from the competition but didn't say if it would be for paying members only. Vevo debuted in late 2009. A joint venture between Google, Sony Music Entertainment, Universal Music Group and Abu Dhabi Media, the service attracts a massive amount of traffic – around 17 billion video views each month according to Re/code.